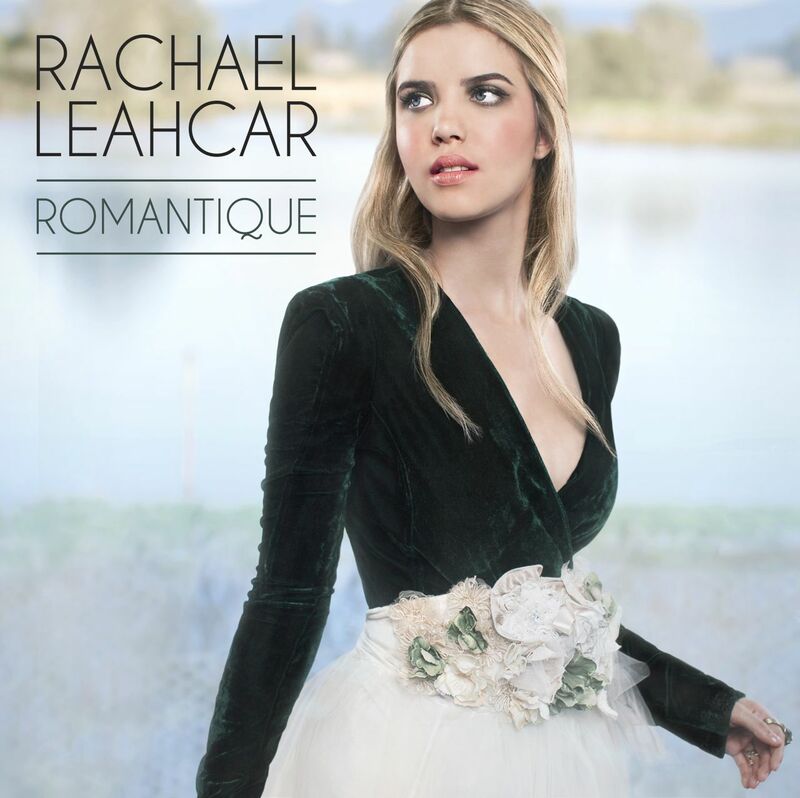 One of the most recognisable faces (and voices) in Australia thanks to her appearance on Australia’s biggest ever singing competition, The Voice, Rachael Leahcar is set to release her follow up album ‘Romantique’ on April 26th. Having made it all the way to third place in the finals of The Voice, Rachael released her first album ‘Shooting Star’ including the songs she had covered so indelibly - "Night in White Satin", "La Vie En Rose", "Hands" and "Someone to Watch Over Me". The album went to #5 on the Aria Chart and #1 in her home state of South Australia. The success of her debut release coming down to Rachael’s huge fan base that fell in love not only with her voice, but her amazing outlook on life. "I have never viewed myself as disadvantaged. I view myself as lucky to get a chance at a life in music. I intend to give my all without having any expectations about where it might lead. I just try to be grateful for what's happening today". Following on from her success on The Voice, Rachael has toured nationally as Delta Goodrem’s special guest, performed shows in Italy with a 35 piece orchestra, and busied herself as an ambassador for NINE’s Carols By Candlelight – fulfilling a childhood dream by singing 2 songs on Christmas eve. Fans of her previous work, including her signature song “La Vie On Rose” won't be disappointed by her typically ethereal and textured renditions of Louis Armstrong's "Wonderful World" and Sarah McLachlan’s “Angel”. 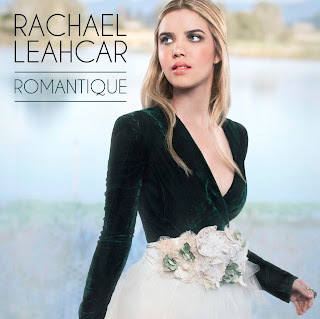 To celebrate the release of ‘Romantique’, Rachael will be performing tracks from her album during a national run of centre appearances as well as live shows in Adelaide, Melbourne and Sydney.